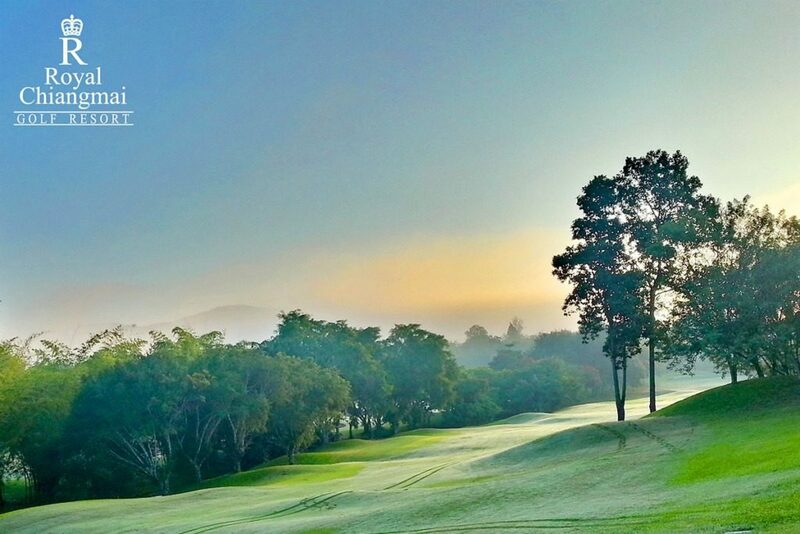 After a few down years due to the economy, political unrest and floods, Chiang Mai tourism bounced back stronger than ever for the 2012 / 2013 High Season, with hotels and golf courses largely fully booked from mid-December through February. As a result many golfers are now asking when would be a good time for both weather and avoiding the crowds? I like to suggest the ‘shoulder’ seasons just before and after High Season. The weather is still pretty good (though April is rather warm) and the courses are MUCH less crowded. The primary wet season ends earlier in northern Thailand than the central and southern regions, around mid-September. This makes October a great month for golf particularly as you can take advantage of low season prices. And though prices go up in November, the weather gets even better as temperatures moderate and the main tourist crowds don’t start arriving until after mid-December. 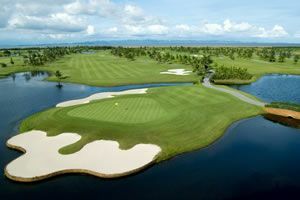 No new golf courses to report in Chiang Mai though Chiang Mai Inthanon Golf Resort is starting to look better as is matures. And over in the sister city of Chiang Rai there are now 3 courses for international golfers with the 2012 opening of Happy City Golf Club. 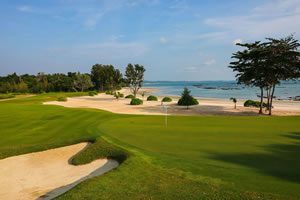 While it is still growing in and operates with a temporary clubhouse, the design is a good one and the course will only improve with age. After a building boom the previous decade not many new hotels have opened in Chiang Mai the last few years. One of the oldest hotels though, the Surawongse, has recently acquired by Moevenpick and major renovations are expected soon. And the always popular De Naga is currently putting finishing touches on an extension and renovation program to add a spa and give their ‘corner café a major facelift. Connectivity via Chiang Mai airport continues to improve. There are now direct international connections with Hong Kong and Luang Prabang, Laos, in addition to Singapore, Kuala Lumpur, Seoul, Taipei and Kunming. More direct domestic flights with Phuket have been added as well. Looking for something ‘active’ to do on a non-golfing day? A zip-line tour through rain forest tree tops, a Segway tour around the Old City, or a hike to the top of the 10 level Mae Rim Waterfalls National Park might be just the ticket!